Fashion retailing is complicated. Nick Beighton, CEO of ASOS, confirms that “a culture of returning is becoming more established”. Consumers are buying online more often with no intention of keeping their entire order. This means that for omnichannel fashion retailers and brands, you can have unknown stock coming back to unknown locations at unknown times. That can be hard to manage unless your stores are set up as distribution points. Cybertill’s RetailStore platform not only provides this functionality out-of-the-box, it makes it easy for shop and warehouse staff to manage. Cybertill’s RetailStore platform is a complete cloud EPoS system for end-to-end retail management that can provide you with everything you need to manage your fashion retail business. Mobile PoS for queue busting, assisted selling and selling off-site such as events and pop up shops. Hassle free shopping through offering: Click and collect, Click and deliver, Reserve online and buy in store, buy in store and deliver to home. Forecasting and Intelligent reporting including matrix and crystal reports. Integration of in store and online stock to offer real-time stock level by location. Fully tested top range hardware options including mobile POS, wireless receipt printers, fully managed installation, and desktop management. Offer tablets for assisted sales on the shop floor with all of the capabilities of a fixed till. Take payments, check stock, transfer stock between stores, sell products directly from suppliers. Process cash, card, contactless, gift card, multi-currency, loyalty points, deposits on account, whole and part payments securely. Access all customer details from the till including past purchases for cross sell and up sell, customer preferences, loyalty data. Offer paper and/or e-receipt options to your customer, perfect for offering warranty reminders or assigning sales to customer accounts. Incorporate your logo and brand colours to ensure that your point of sale look and feel is aligned with your brand guidelines. Process purchases at the till or mobile POS even when there is no internet connection, with our Seamless Till functionality. Shop staff can add notes to customer accounts to display when they next arrive at the store, can be integrated with a clienteling system. Did you know… that British shoppers spend almost £55 billion a year on the high street! Often a key priority of fashion retailers is to serve your customer from any channel, any place and at any time, with real-time data to give you that visibility and 100% accuracy of stock and to maximise your chance of a sale. Cybertill can provide that omnichannel experience to accommodate the modern-day shopper who may flit between online and in-store shopping. 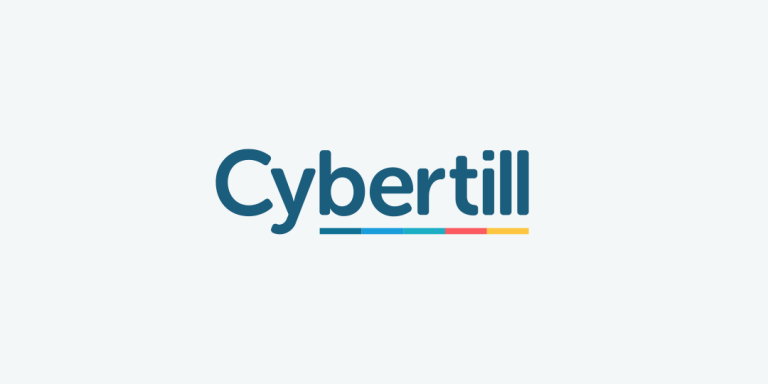 Cybertill is the perfect fit for boutique fashion stores, fashion retailers with more than one shop, or those with a multi-channel retail strategy wanting to maximise sales and engagement. Working with a variety of fashion and accessory retailers Cybertill’s RetailStore platform can help you to stay ahead in today’s changing and competitive marketplace. With powerful forecasting tools to accurately forward order next seasons stock and live inventory reporting across all channels, you can never be left behind in the fast-paced fashion industry. The RetailStore platform has helped fashion, footwear and accessories retailers maximise profits. See for yourself, book a demo.